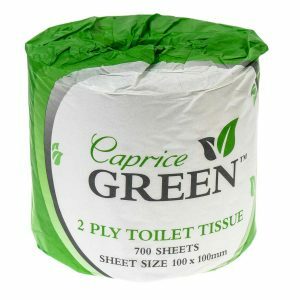 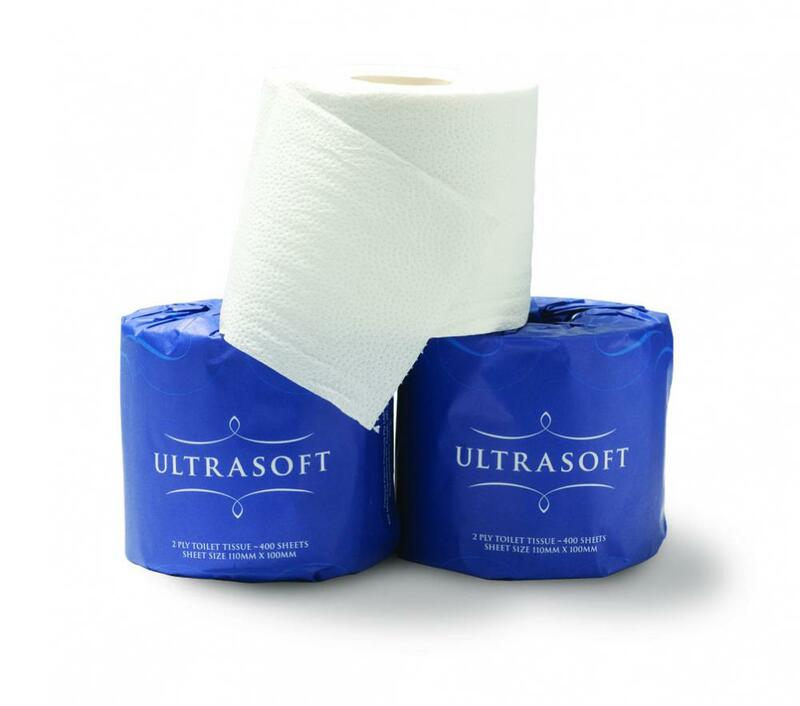 Individually wrapped, the Ultrasoft Toilet Paper Roll has a generous 700 sheets and is a luxurious option for your washroom. 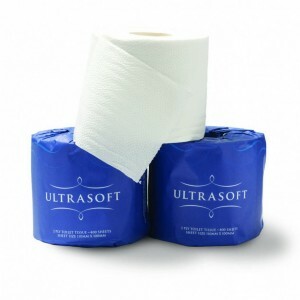 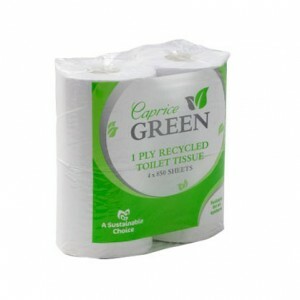 These rolls are suited for high-volume restrooms and are tastefully presented in the classic Ultrasoft blue wrapping. 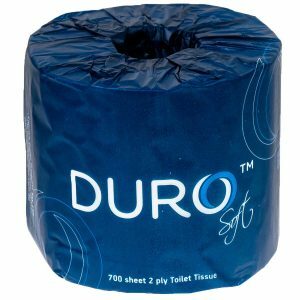 Use with the D3TRP dispensers.